Why are children obsessed with toy cars and trucks? Why are children so obsessed with toy cars and trucks? Some children have an intense relationship with toy cars and wheeled toys in general. Is it because of how their brains are wired, or is something else at play? Dr Caroline Moul is from the School of Psychology at Sydney University, and is the co-director of the Sydney SEEDling Lab which nuts out how the brains of children aged from 3 to 12 work. Caroline has ideas about just why some children think wheeled toys are wheely, wheely interesting. If you figured that boys were more likely to go a wee bit nuts for cars and trucks, you’d be pretty spot on. 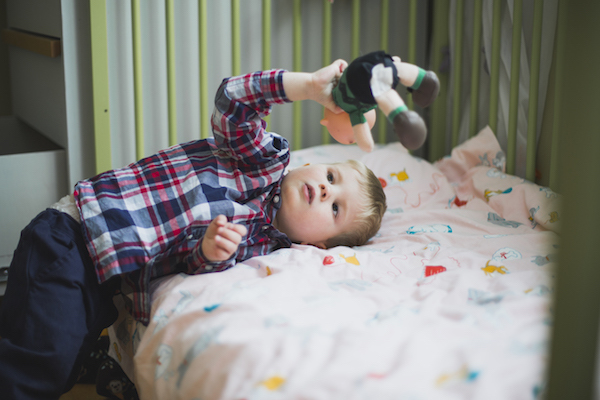 “When you look at children playing and you give them a whole range of toys, you do tend to see on average boys will play with things like trucks, cars, things that move, things that interact with each other in a physical way,” Caroline explains. So are the toys children play with driven by ingrained stereotypes, then? Not always, Caroline says. But as children grow and develop other factors come into play. “As they get older and they play with each other – so at four or five – it’s natural that you’ll start to get that kind of social influence,” Caroline continues. 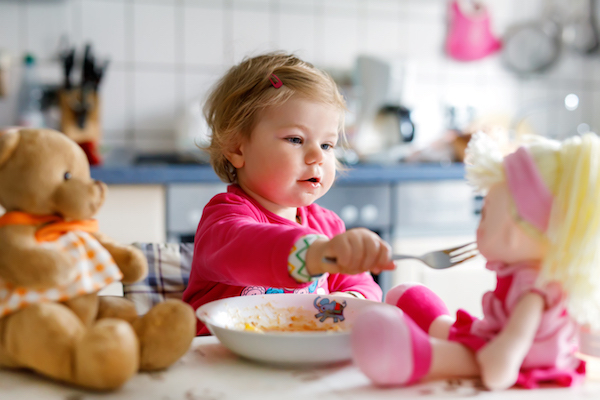 Caroline says that researchers are still looking at theories around children, play and preferred toys, but notes that one particular suggestion is that evolution may come into play. Men and boys were traditionally the hunter-gatherers, and needed a good understanding of tools and three dimensional space. Women and girls were charged with caring tasks and keeping the community together. “So that’s one theory,” Caroline says. She also suggests that children may group trucks and cars in the same category as some of their other favourite living things. “If you think about a truck [with] big headlights, they look a bit like eyes. It moves, so it looks like it has its own agency,” she points out. Why do kids love garbage trucks so much? Why do kids love dinosaurs so much? Why do kids need to know everything? While gender certainly can inform kids’ toy choices, there are lots of other things at play when it comes to this sort of fervent interest. Researchers call this phenomenon ‘extremely intense interests’. Extremely intense interests (or EII’s) are seen in around a third of preschool-aged children and start to emerge at around 18 months of age. Caroline says that children have unique ways of playing and they bypass assumptions many adults make about toys, “hacking” them to suit their own play style. “I’ve seen little boys pick up cars, wrap them in blankets and rock from side-to-side. And I’ve seen little girls use dolls as a truck,” she explains. This post is sponsored by LEGO DUPLO. The fun way to create and connect.